What is your perfect morning? 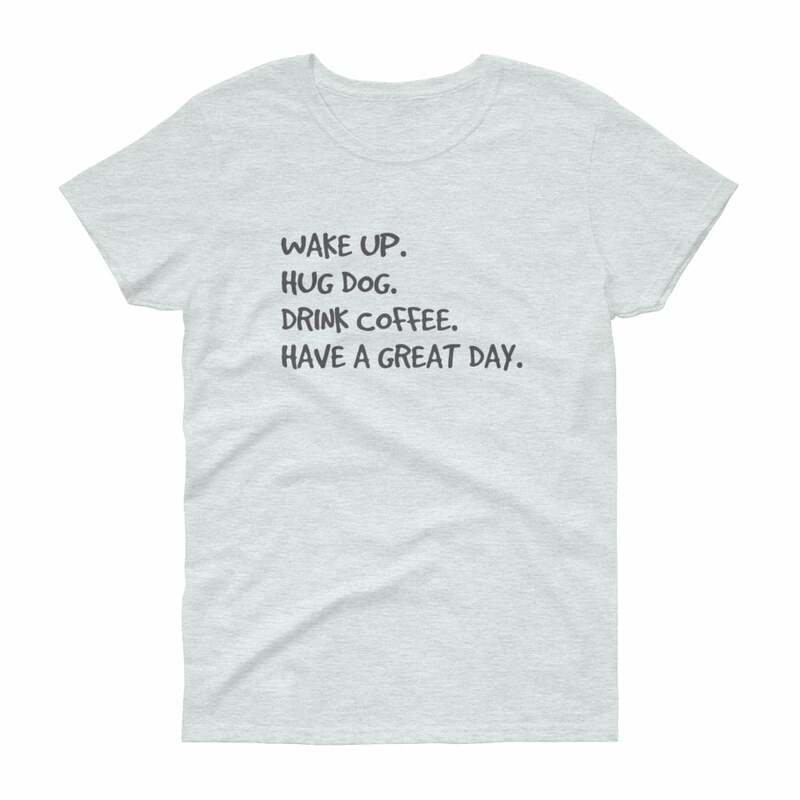 I’m betting waking up, hugging your dog and then drinking some coffee. 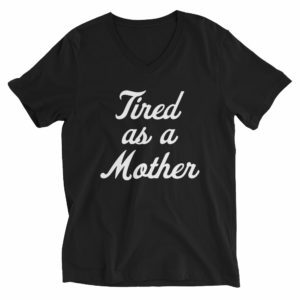 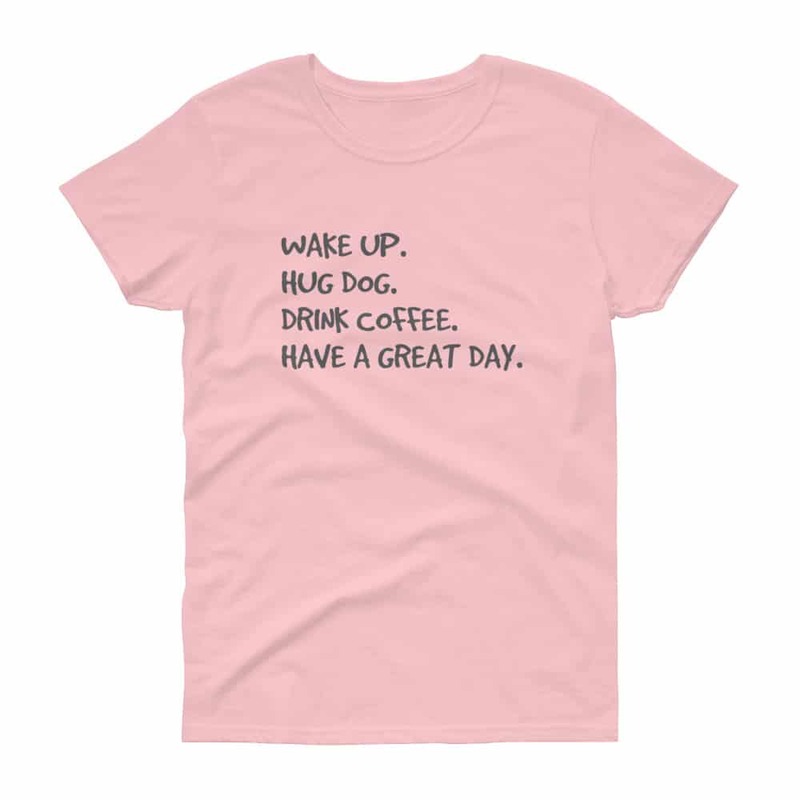 If you are a dog lover, this shirt is for you.